Today, August 3, 2017, NuMotion Wheelchair Repair was set up from 10am- 2pm at The Arc of the Ozarks’ Program Services Office fixing and cleaning client’s wheelchairs free of charge. Taking two at a time, NuMotion assisted The Arc’s individuals with tune ups, cleaning and overall maintenance. From work on breaks, tightening bolts or ordering parts, the NuMotion technicians took great care with each repair and the interacted with the individuals and staff beautifully. NuMotion was able to service a total of 18 wheelchairs. 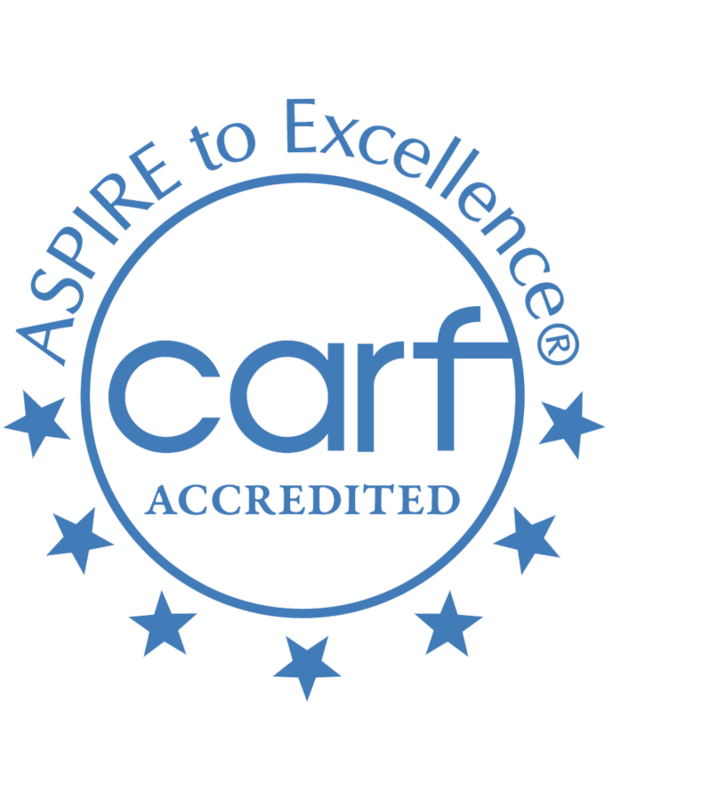 “Many of the individuals in Residential have adaptive equipment and they are so excited to have the opportunity to have their wheelchairs worked on. They do not normally have access to this type of resource, so this is a big deal,” stated Abby Simek, Assistant Director of Residential Services. 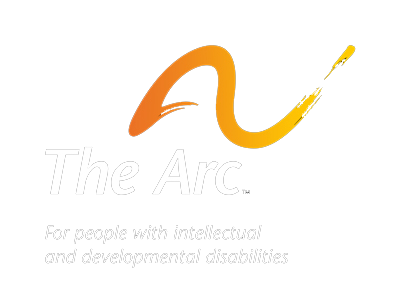 Partnerships like these not only mean a lot to the clients, but they mean a great deal to The Arc. Opportunities like this are a wonderful way to support businesses doing great things in the community and raise awareness for the needs of the clients we serve. We are thankful for their services today and hope to continue this event annually.